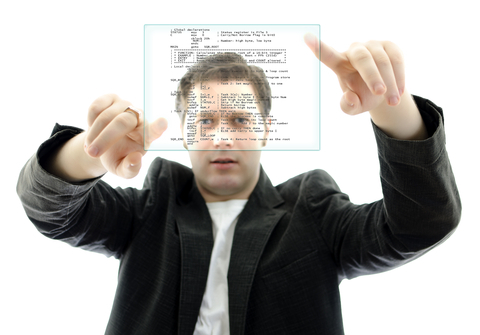 Custom designed software can be a huge asset to businesses and corporations. Tailored exactly to your needs, KuhnSystems will create quality software that is intuitive and capable of providing the services required. Software can be developed in conjunction with mobile applications and web interfaces for a truly versatile program that can serve many purposes. Through the multitude of options available to the end user, our custom, purpose-built software can serve you the best way possible. 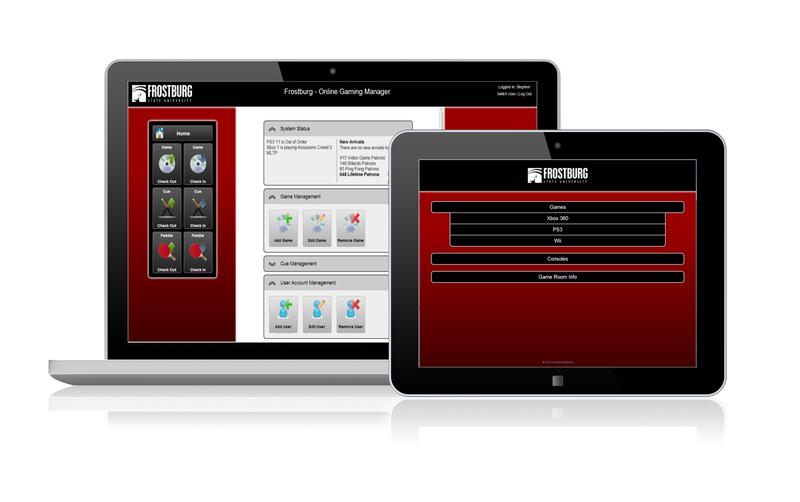 KuhnSystems' software can be developed to scale with your needs. A small system can be developed to get you up and running with additional features added later, so you only pay for what you actually need. Why make two systems, when you can do two things with one? KuhnSystems creates software that can perform in two places at once, eliminating the need for multiple development periods and extraneous costs. 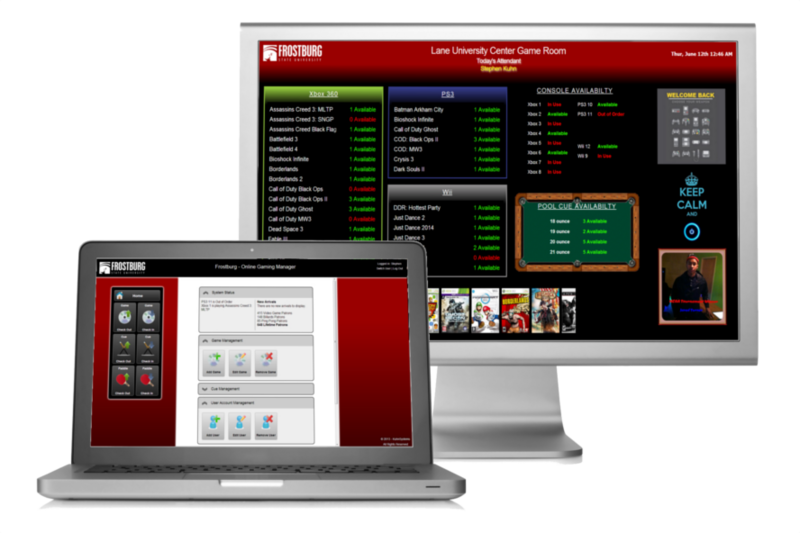 Manage any gaming space's equipment with Obsidian, the Online Gaming Manager. Obsidian allows you to track game usage, display your inventory, and save time!